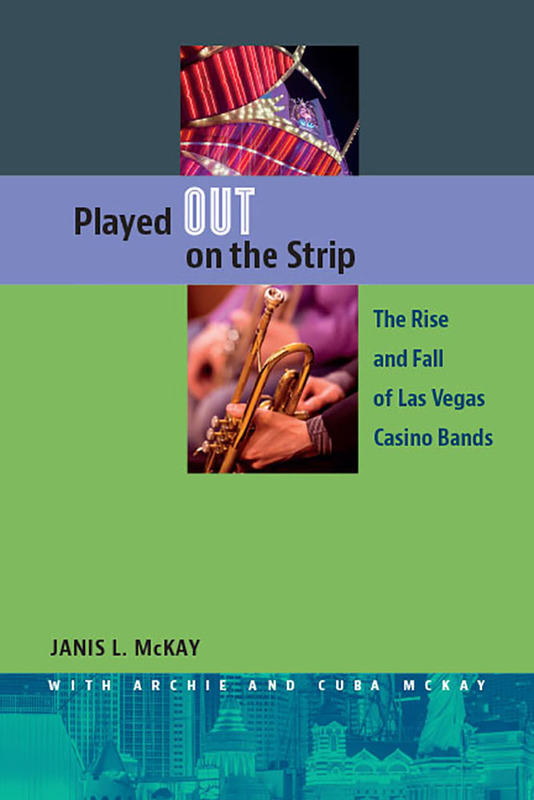 Janis L. McKay is an associate professor of bassoon at the University of Nevada, Las Vegas, and Principal Bassoon for the Las Vegas Philharmonic Orchestra. She also performs as Principal Bassoon for the Classical Music Festival in Austria, and as Contrabassoon for the Reno Philharmonic. McKay has performed with many noteworthy musicians, including Plácido Domingo, Luciano Pavarotti, Andrea Bocelli, and many others.